Deepavali is an important festival to celebrate because it symbolizes the hope over despair and the light victory over the darkness. During Deepavali, the dark night will be turned into sparkling nights because the outside doors, windows and housetops will be decorated with millions of lights. Get facts about Day of the Dead Mexico here. 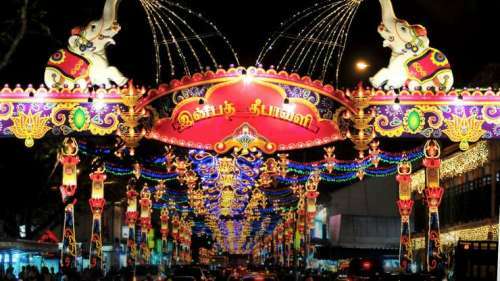 The preparation for Deepavali will last for five days. The rituals are included too. The main festival night will be conducted at the new moon night of Kartika. It is a month in Hindu lunisolar. 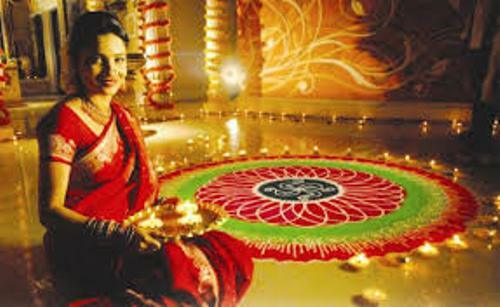 Deepavali usually is performed between mid October and mid November based on the Gregorian calendar. The offices and houses will be renovated, cleaned and decorated by all people before Deepavali celebration takes place. The people will wear their best attire on the night of Deepavali. There is no need to wonder that many people go shopping to get the best clothes for celebration. 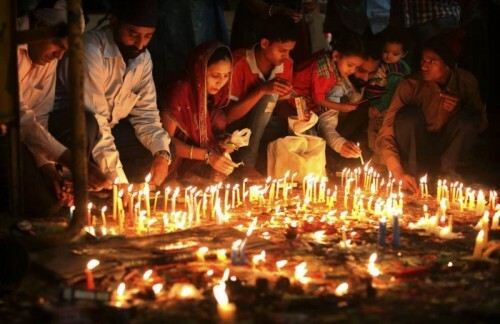 Then they will light up the candles or lamps called diyas. 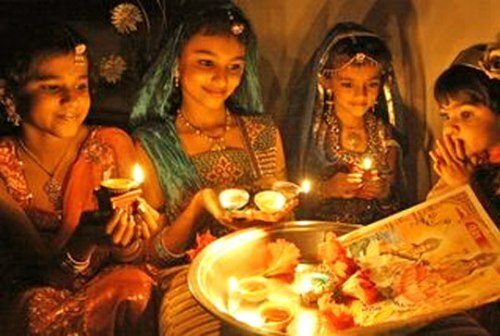 The people also launch a family puja or praying for the goddess of fertility and prosperity, Lakshmi. The celebration of Deepavali also involves fireworks after the family finishes their puja. The family members and close friends usually will exchange gifts, eat sweets or mithai and launch a family feast. Look at Columbus Day facts here. Deepavali marks the shopping season because people will buy not only new clothes but also new items such as gold jewelry, car, kitchen utensils, appliance and gifts. The dry fruit and sweets are two items included in the gifts for family and friends. 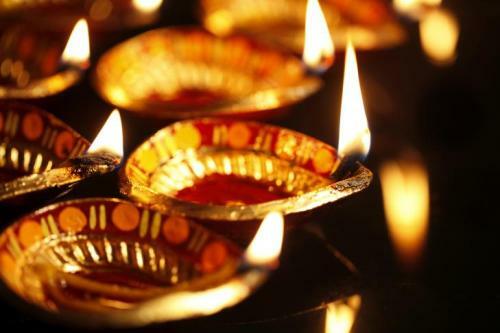 Do you enjoy reading facts about Deepavali?